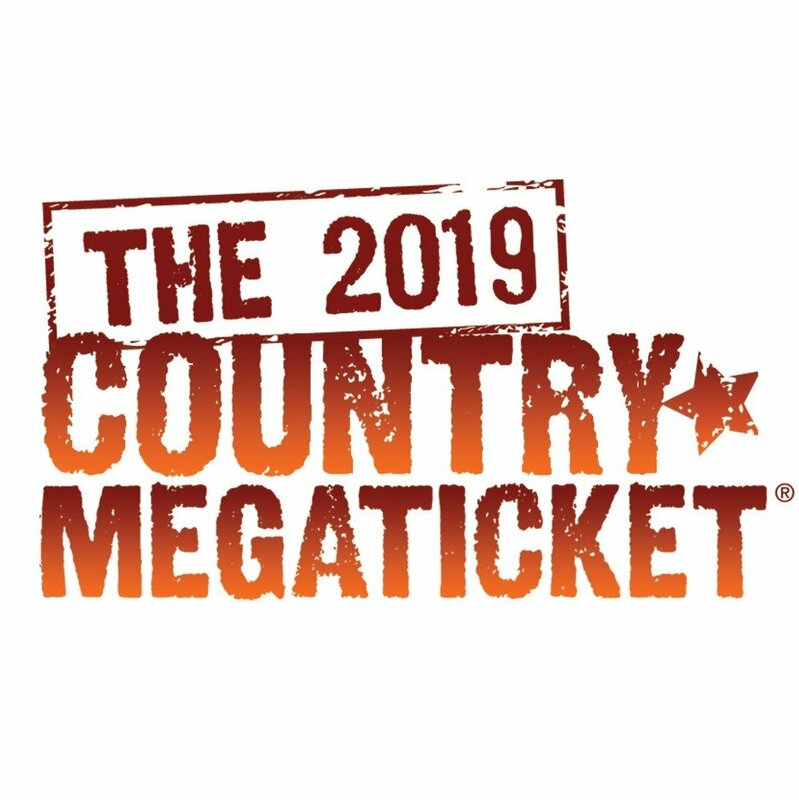 The 2019 Country Megaticket venues have been announced! There will be many performances by different country artists at these venues throughout the summer! Presales for these events will go on presale starting Monday, January 21st, and tickets will go on public sale on Friday, January 25th. These artists will be playing select venues: Brad Paisley, Rascal Flatts, Thomas Rhett, Chris Young, Jason Aldean, Dierks Bentley, Luke Bryan, and Florida Georgia Line! Get your tickets on the primary! Missed out on tickets? You can buy them on SuperSeats!